Pre-K applications are still being accepted from the hours of 8:00AM-12:00PM. You can obtain an application from the front office. If you have any questions, please feel free to call 678-676-5902. We look forward to enrolling your child in our amazing Pre-K Program! 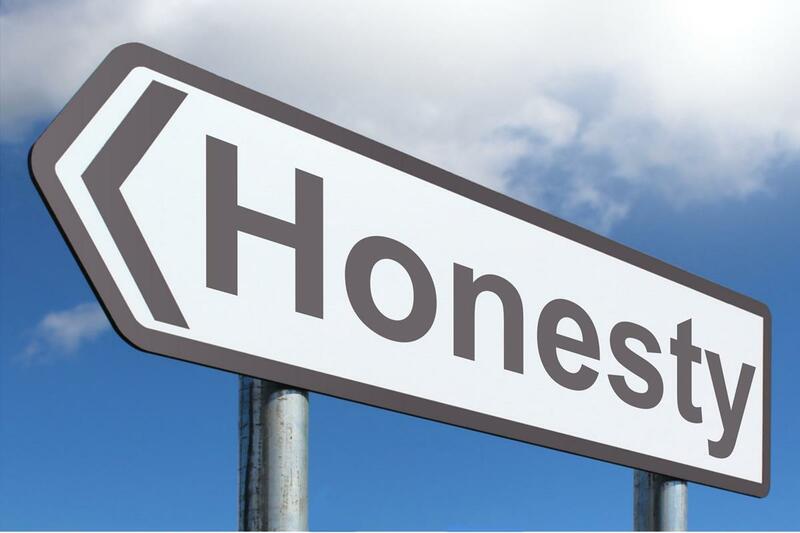 McLendon's March Character Trait is HONESTY! Honesty is defined as acting with integrity by being truthful and sincere. This month we are looking for HONEST students to represent McLendon as our STAR Students of the month! Please enjoy this iMovie of compiled photographs from various staff memebers of our December 11th filming with Georgia Power. This is NOT the final product from the company, but we thought you would enjoy this opportunity to see McLendon's young stars shine while we anxiously await the complete "Sizzle Reel" as Georgia Power puts it! They were thoroughly impressed with our school, the staff, and the STEM Lab, but most importantly our students! Congratulations and enjoy! Please click the link below. Parents with child(ren) in McLendon's After School Prgram can pay with a debit or credit card through the Web Store. Please click here to make a payment. McLendon would like to extend a huge thanks to our partner in education, Walmart on North Decatur Road. Because of you, our students and teachers are off to a terrific start to a very successful school year! Thank you! McLendon would like to extend a HUGE thank you to the generous volunteers of Children Read! Our Pre-K students really enjoyed their reading session and appreciate the generous bags of books they received. McLendon's students are well on their way to being readers and leaders! You can learn more about this wonderful organization by visiting https://www.childrenreadatlanta.org/.